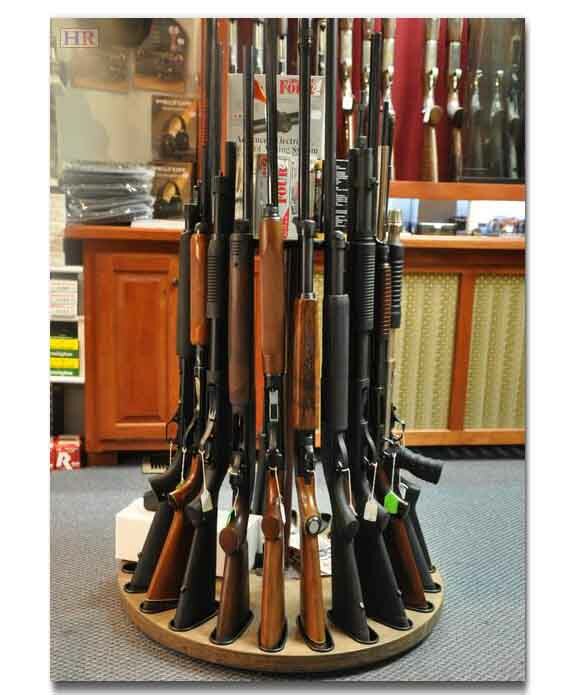 We are a software company dedicated to providing the best point of sale solutions specific to your gun retail store. We have a wide range of options such as software solutions, hardware solutions, service packages and so much more! Our systems are comprehensive and flexible to cover all your business needs from inventory solutions to theft control. In addition to gun sales, Cafe Cartel Systems Software can manage your ammunition and hunting-related product sales as well as your gun repair services. Our Point of Sale Software has been designed to meet the constant inventory changes and requirements the gun retail industry requires. Our software is designed to work with both complex inventory, and large amounts of inventory. We also provide training, videos, support information and testimonials to help answer all your questions. We encourage you to look below for an overview of what we do. What features does my Gun Retail Store Pos Need?